The GeekVape LUMI Tank is a 24mm pre-coiled sub ohm tank that is powered with Geekvape supermesh coil system (non-replaceable) to produce the best flavor and outstanding vapor production. 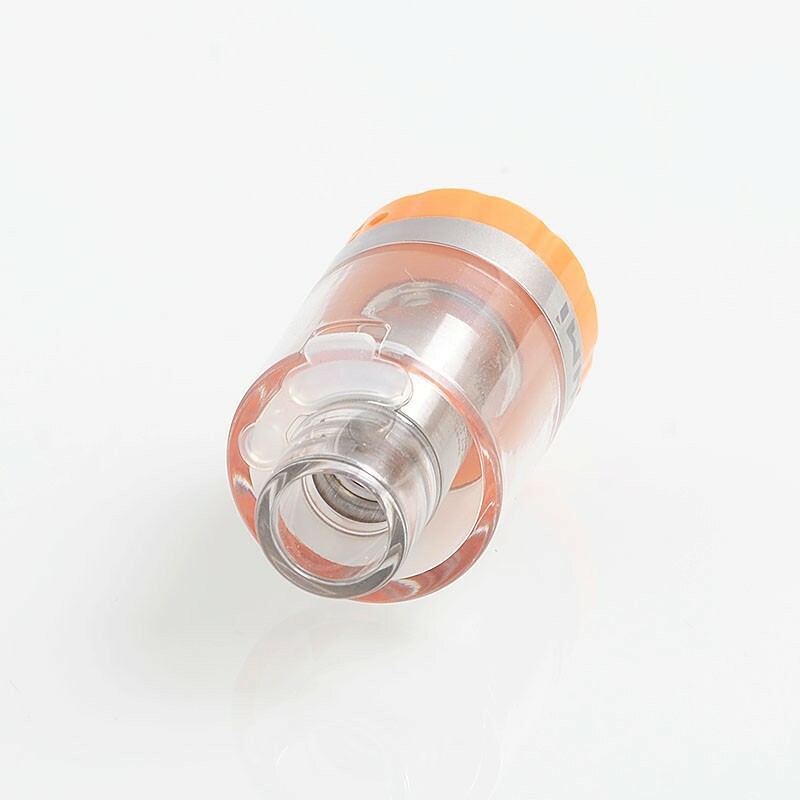 The tank is built with FDA certified medical grade Polycarbonate which can withstand extremely high temperature and Stainless Steel and only weighs 16g. 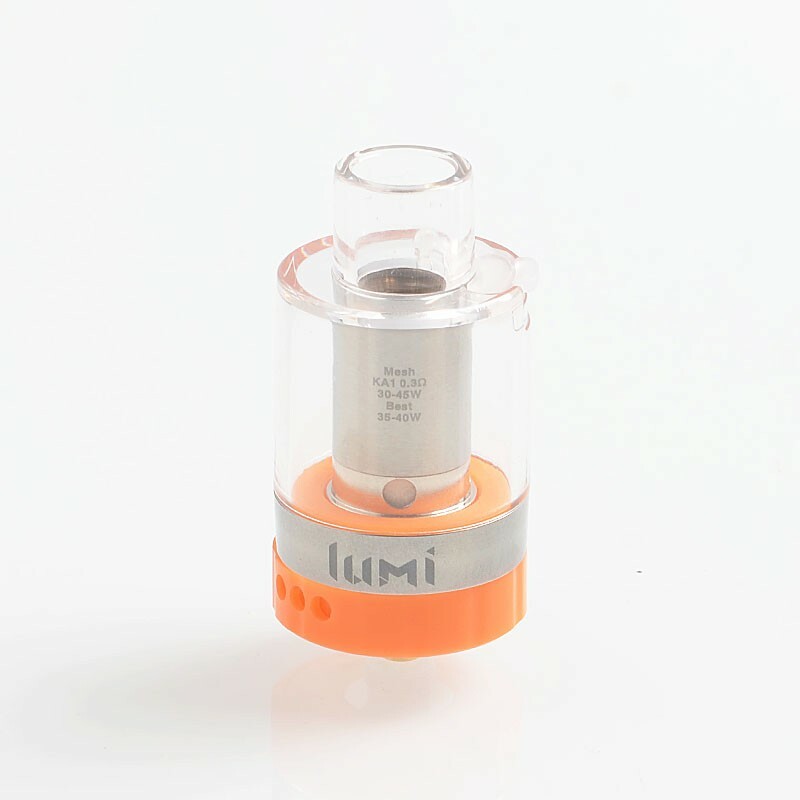 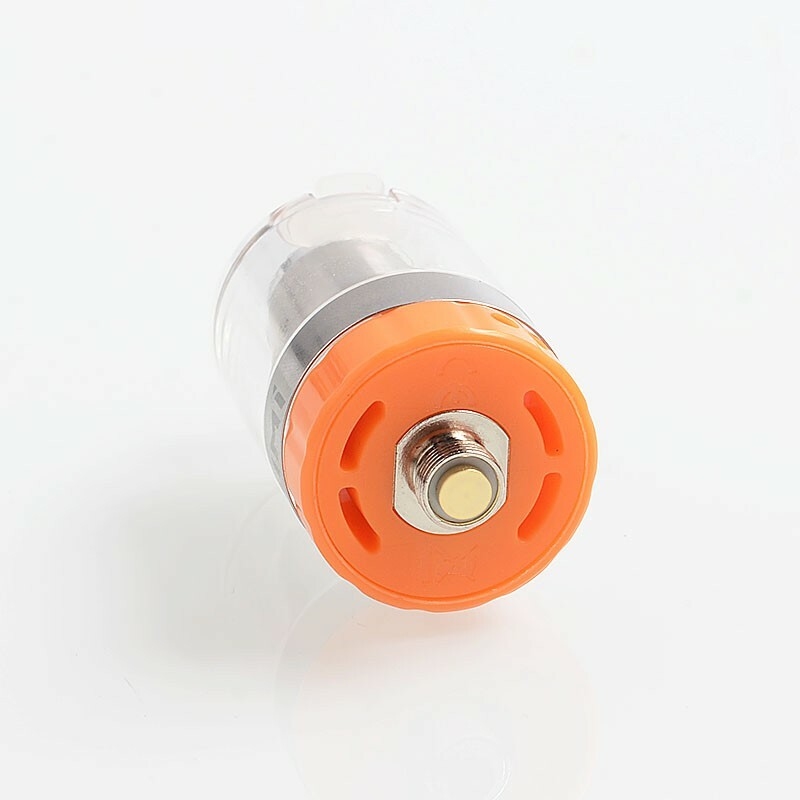 With the Supermesh coil system, Lumi can produce outstanding flavor and vapor production.